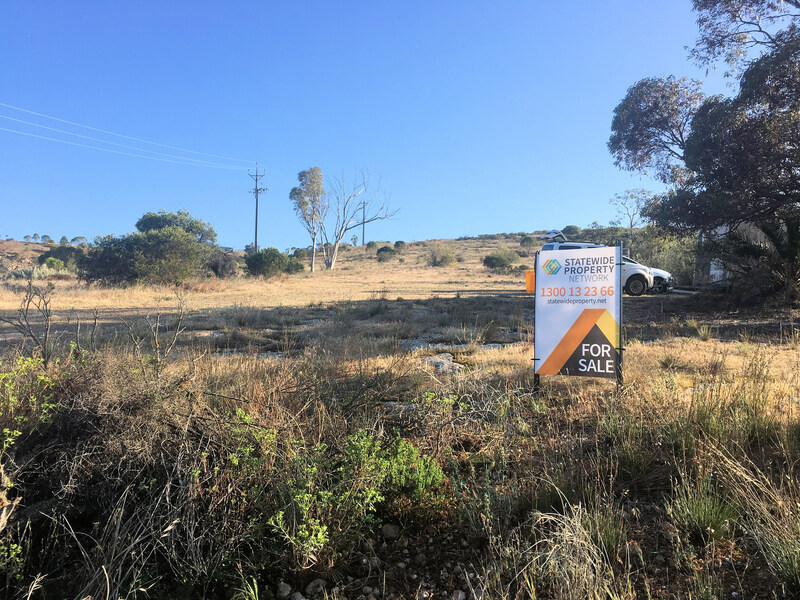 Description: A great opportunity to design and build your new home in Mannum to cater to and capture these outstanding lagoon, Murray River and distant farmland views. Bringing a harmony to your life there is a huge variety of birdlife and growth to this natural environment to enjoy every day. Offering approximately 2004m2 (half acre) allotment there is ample room to build (subject to the necessary approvals). Power and SA Water are available. Don't miss this opportunity to enjoy these panoramic lagoon water views every day. Contact Statewide Property Network Today!!! Email Statewide Property Network Now!